So here's the deal: I have a nearly-probably-maybe-almost finished S15 that I've been putting a lot of work into over the last 2 weeks and a bit. The bone stock model is already in and finished, and all I have left to work on is the physics, sounds (maybe), and adding more bodykits and upgrades <----- The part im getting at. 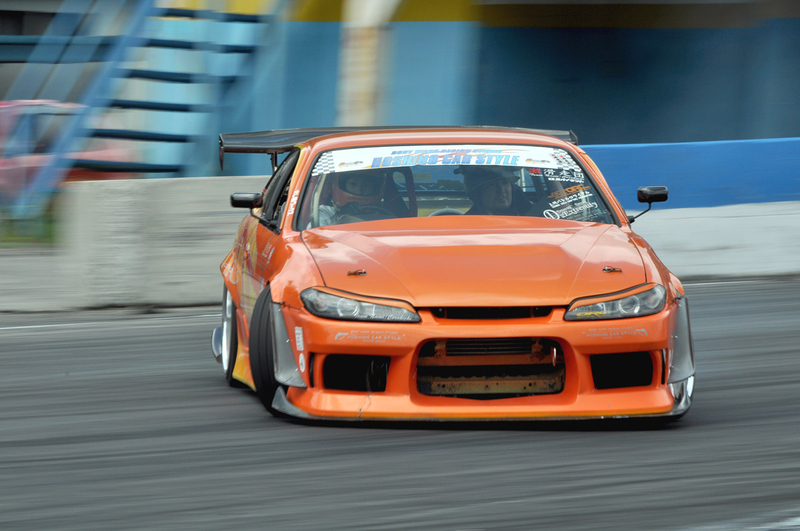 -Removable fenders, F/R bumpers, intercooler, skirts, doors, mirrors, etc. All of which will naturally have upgrades before release. -Paintjob template that includes license plate, int/ext windows and front/rear light glass. On the line are all the aerokits from Juiced 2, Forza, NFS Shift and GRID. However I will also be doing a lot of scratch made bodyparts due to the lack of iconic bodykits featured in these games, for example Origin kits, Vertex kits, Rocketbunny/Libertywalk, etc. Unfortunately I still fear I'm a little out of touch when it comes to body mods, and I'll likely forget some important ones, so this is where I'm asking for some help! 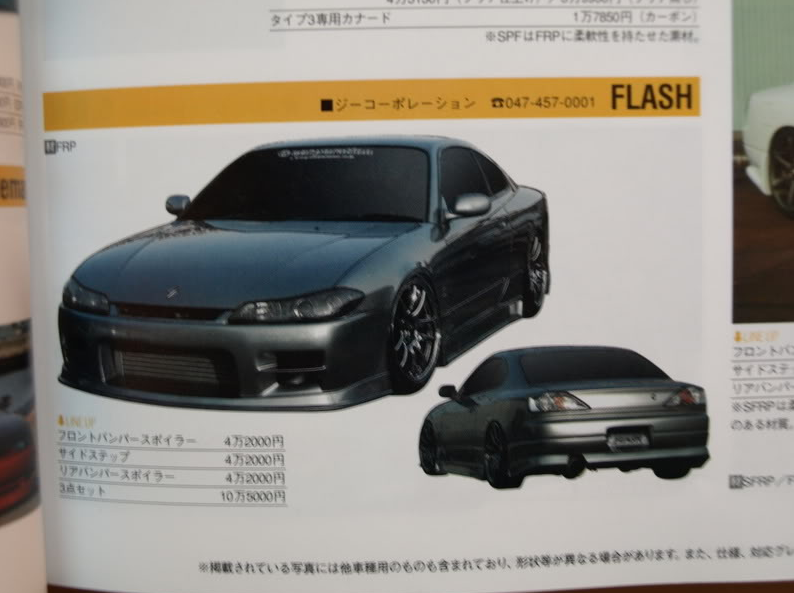 In fact there is a high likelyhood that most suggestions won't be fulfilled, but I would like to get some input from everyone, even if just to act as a reference book to anyone else who makes an S15. 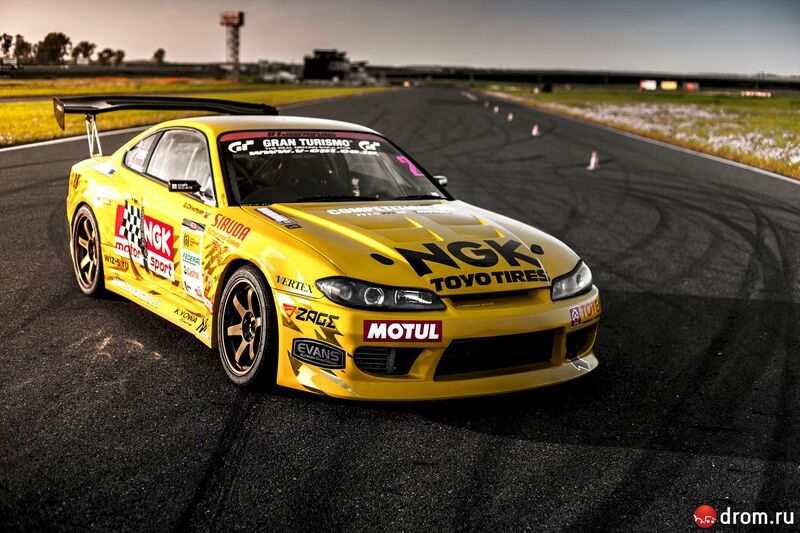 Reply to this thread and just name off your favorite S15 bodykits, head/taillights, mirrors, spoilers, gauge pods, seats, steering wheels....any visual mods really, preferably with a picture reference. 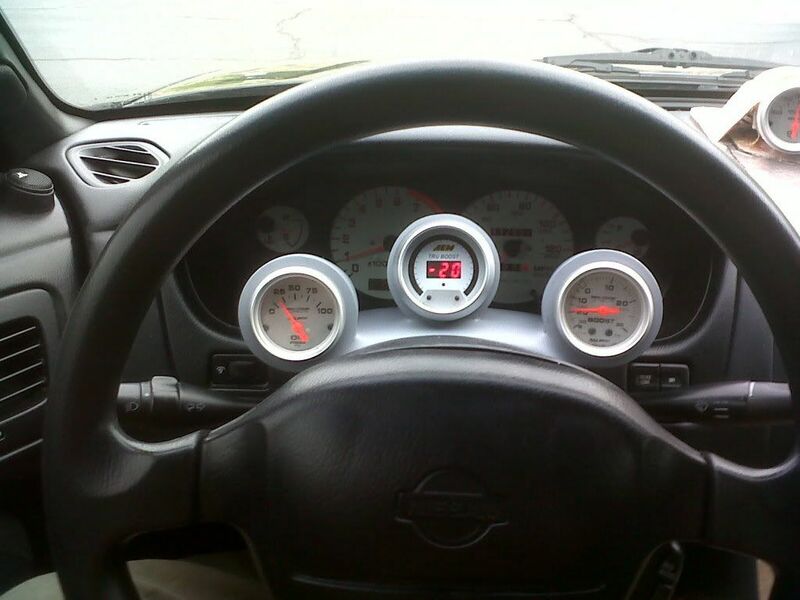 Prosport Mickey-Pod column mounted gauges. 3D Front End to support use of no bumpers, headlights, fenders or hoods. also, will it be released or it'll be kept as a private mod? Obviously it'll be kept as a private mod, duh. Really appreciate the suggestions man, the car already has a Spec-R wing, and both sets of rear lights from the G Corp and Yashio pics are in the works. 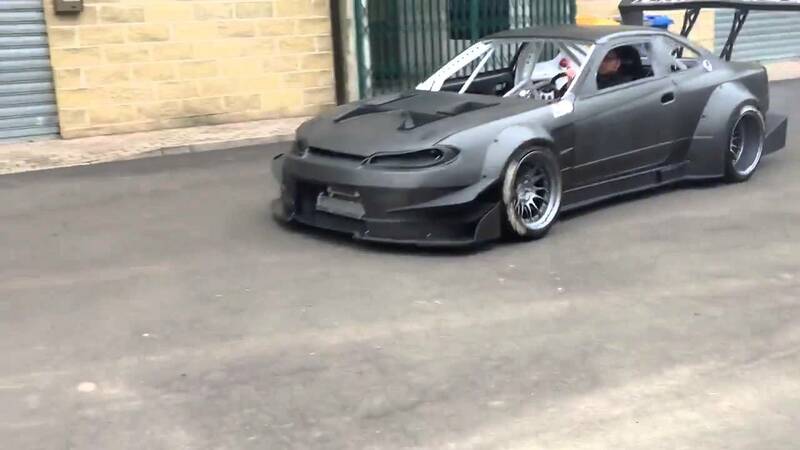 Sweet seeing going into Car Mods I'm excited to see the finished thing...probably doing the "mimi" S15, remember ? Paint and reflections modified to allow for decals with extra shine. Aka chrome decals. MB Wheels "Battles", in Gunmetal, Bronze and White. 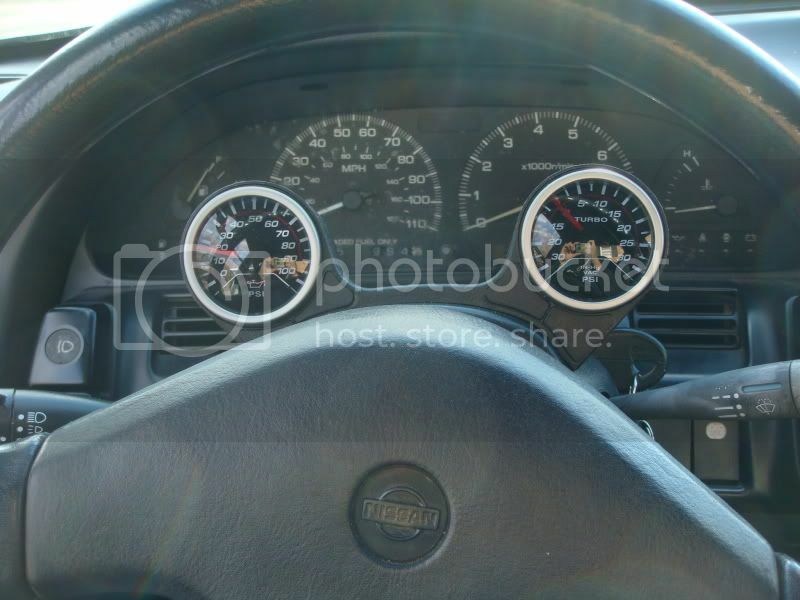 Grant GT Racing steering wheel. 4 Hoods from Juiced 2, bodykits soon to come. MARS LED rear tail lights, in chrome or black trim. TRUST Power Extreme Ti exhaust. a whole bunch of other small stuff I've forgotten. Wanna work together on a mod? I'd love to work together with someone on a mod, but considering this is my very first mod, there's still a lot I don't know that I'm figuring out as I continue to devlope it. I think it'd be best if I just managed to finish and release this one first. 2F Performance/Get Nuts Labs Super DooF Kit, BCL Wing, Grip Royal Colored/Leather steering wheel, Cosmis XT206R, Sweet blast pipe or twin fence pipe exhaust. Those are the only suggestions id have, but that's just me. Good work so far, man! I got sounds if u want em? Already on the list, will consider the rest. Thanks! As for sounds I'm still unsure what I'm going to do there. I've made a couple of my own sounds/engines in the past which I think turned out <alright> and I've got it all pretty much figured out, so I may just continue to do all the work solo. Despite this being my first attempt at an rfactor mod the main reason behind me even doing it is because of the lack of good quality mods that would match up to something like SP Mod, so I'm going to be very picky when it comes to sounds and try my best to avoid the annoying buzzes, hums, and sounds of rectal discharge that are most PD sounds. On the other hand, if you've got sounds that were recorded and edited by yourself, and your proud enough to say they blow most other sound mods out of the water, then I'd beg you to share them and spare me countless hours of trouble lol. when will this mod be released ?? all in good time no reason too rush things if u want the goods. have you got sounds sortd man? @everyone : Haven't done much work in the last few days, did finish the Vertex Ridge Wide & Non-wide bodykits + Canards tho. Also made C-West and Vertex eyelids. 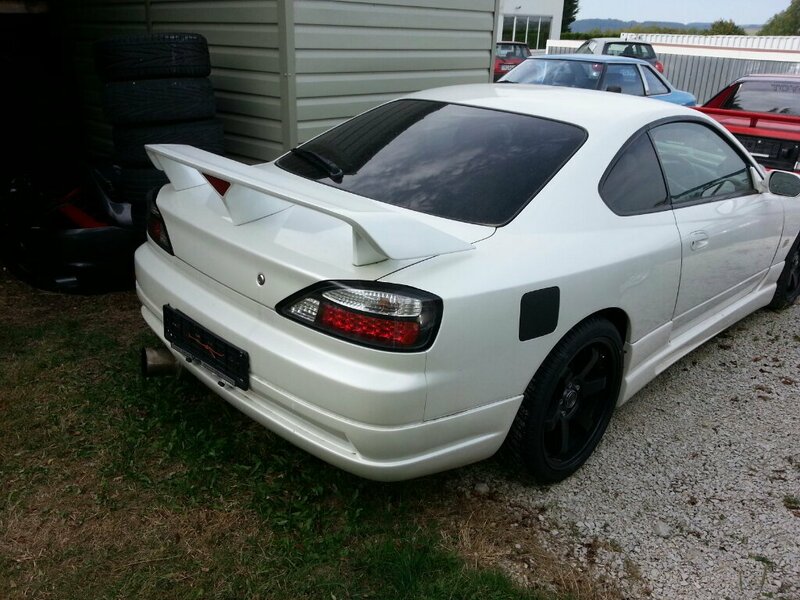 and is dmax kit in the works aswell? Sig size exceeds forum limits. Please resize to 500x250. 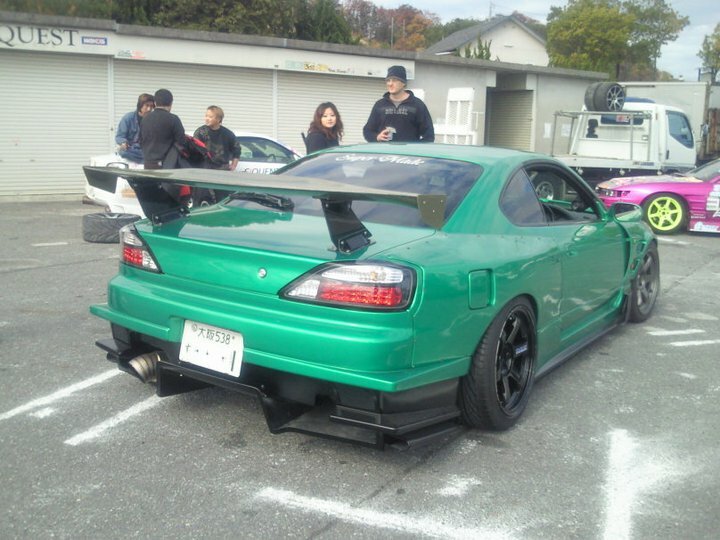 Is this S15 mod, still a WOP? Always wondered if it was finished or forgotten about. Still a W.I.P, I've just been taking a break from working on it. I started working on it probably late June or early July, and spent roughly the whole month learning the basics of rfactor car modding. If you don't know anybody that already mods for this game in particular, it can be a major P.I.T.A. After that, I spent another month building the car and playing with the options I had to polish it up, so after 2 months of straight work on it I've taken time off lol. The last work I did was finishing the GetNutz / 2F Performance 'Super Doof' bodykit, and soon I'll start again, working on the Origin Type 3 Racing Line bodykit. Finally started working on my projects again, and just finished the Origin Racing Line kit for this car, which now means you can successfully replicate the kit off Forrest Wangs S15. Will be spending the next while redoing what I'd already done before in getting the car to look as pretty as possible in rFactor before I show any new screenshots. Thanks to all the new bodyparts I'll probably have to redo all the UV Mapping (paintjob/skin support) yet again, unless I can figure out a better texturing method for this game , the only alternative method I've found so far would leave the skin selection menu in a complete mess.